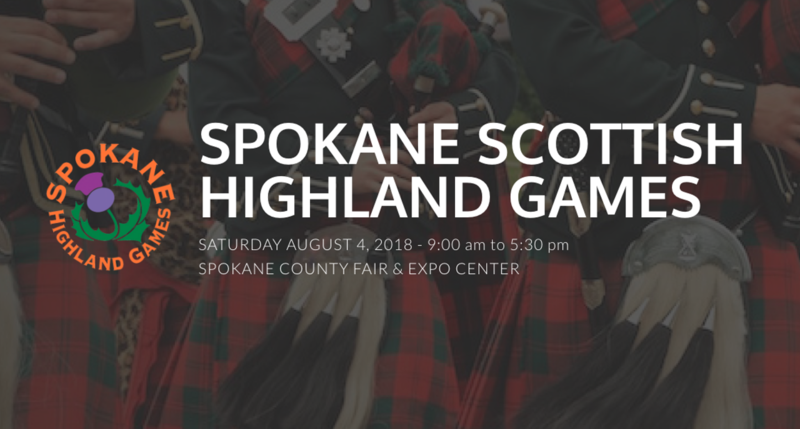 If you’re looking to get in touch with your Scottish heritage, or maybe just really into kilts, head to the 62nd annual Spokane Scottish Highland Games for a celebration of all things Scotland. The day features traditional battles of strength and skill in athletic events, most of which include chucking some sort of heavy object through the air. Other attractions include Highland dance and piping and drumming competitions, Celtic storytelling, blacksmith demonstrations and more. And yes, they will have haggis, a traditional dish containing sheep liver, heart and lung minced with other ingredients encased in an animal’s stomach. But don’t worry — haggis tasting isn’t required.